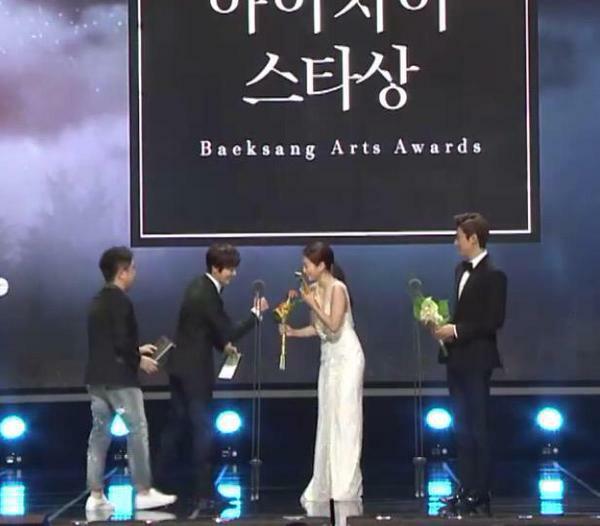 Congratulations to our princess...err..Queen PSH!! you love your fans (we) and (we) your fans love you more. 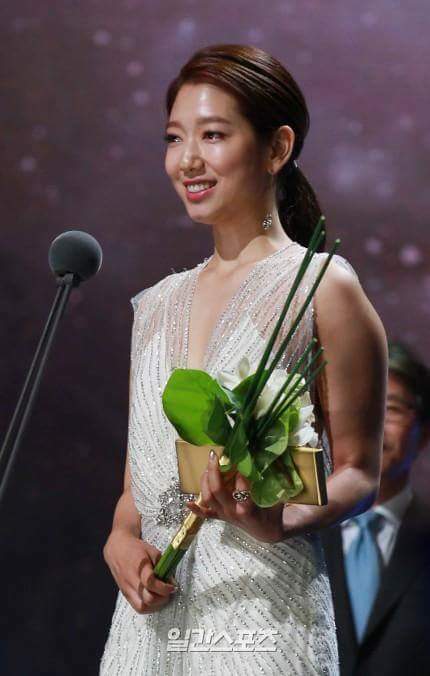 Of course, Congratulations to all Starlight Angels who made it possible for our Shinhye's phenomenal 5 years straight win. SA's rocks! 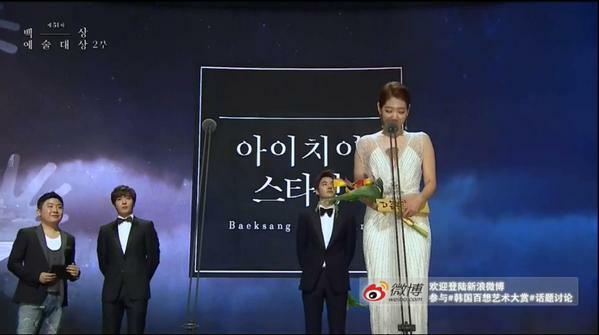 can we give a round of applause for Shinhye's stylist? she did a faboulous job! please continue to make our baby wore fashion forward numbers and glowing skin. 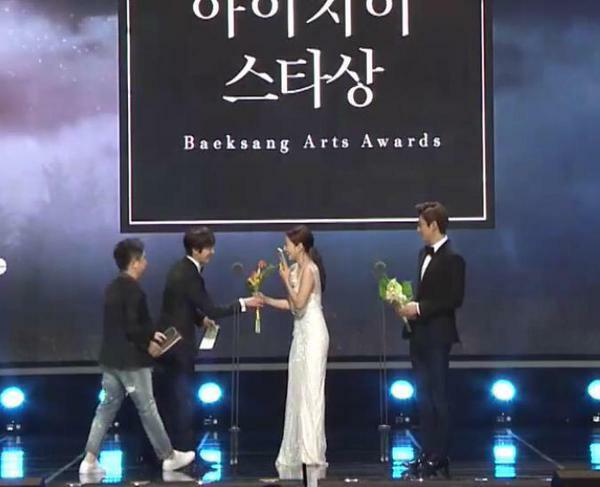 This and SBS 2014 overall look are two of her most memorable. 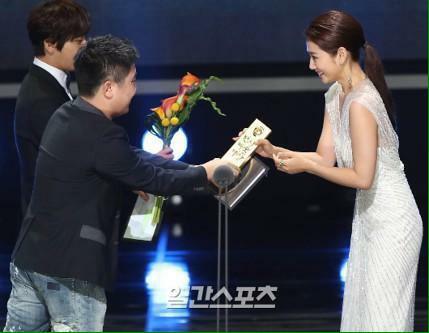 Congratulations ShinHye !!! 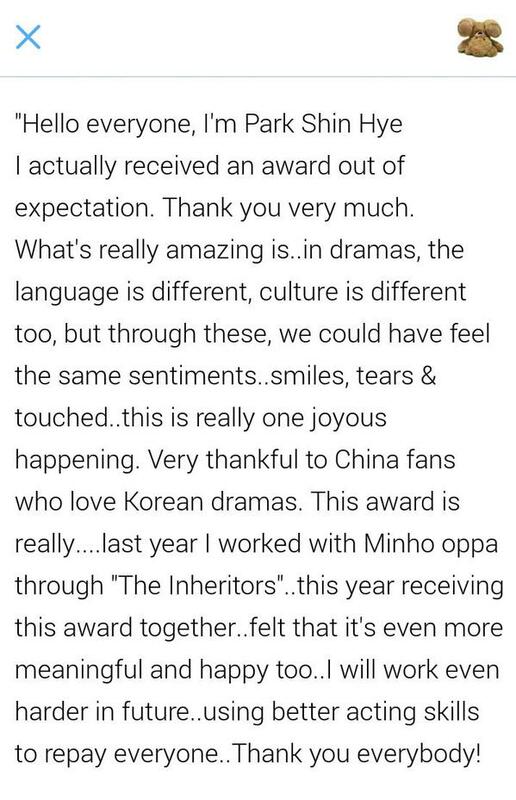 We love you too<3 <3 <3 Good luck on your studies and can't wait on your next project. ..